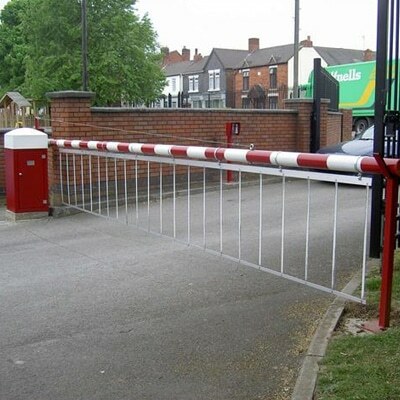 Unison have a wealth of experience when it comes to gates and barriers. 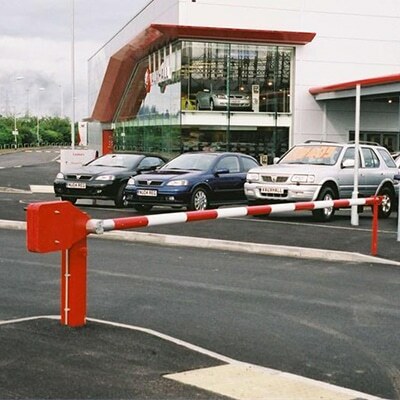 We aim to always provide work to the highest standards, as a leading security provider for over 20 years. 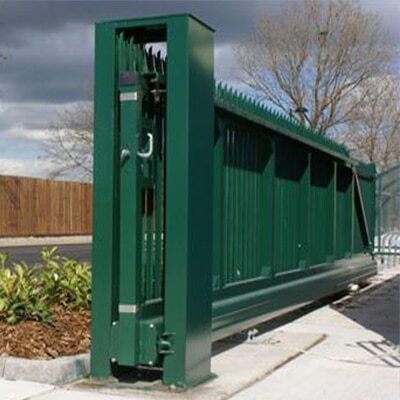 Whether we are installing, maintaining or supplying these systems. 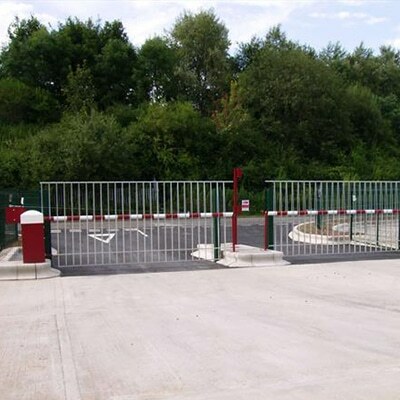 Our gates range includes: automatic, cantilever, sliding, swinging and speed. 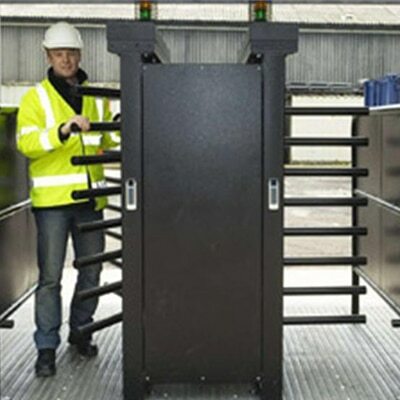 Whilst our barrier selection are available in the form of manual, automatic and height restriction. 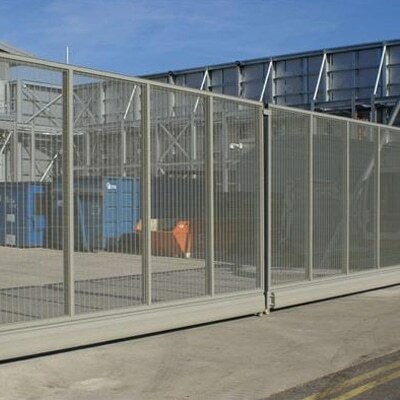 Check out our full range below to see which one of our sectors best suits your needs. 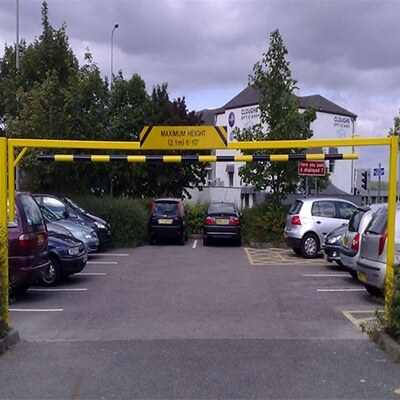 We provide our services in the West Midlands and throughout the UK. This ensures that no matter where your business is based, Unison will be able to help you. 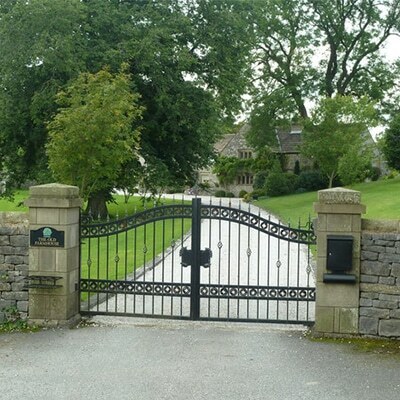 Providing security systems for both commercial and residential buildings.